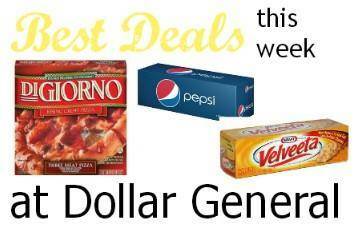 Home / Deals / In Store Deals / Save on DiGiorno Pizza, Pepsi 12-packs and More at Dollar General! 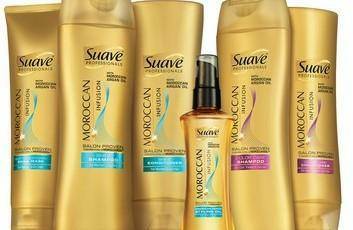 Be sure to check out the Dollar General Weekly Ad if you haven’t yet. I wanted to make sure you saw the best ones, so I pulled them out below. Find some great deals for the big game on items like DiGiorno Pizza, Pepsi 12-packs and more!